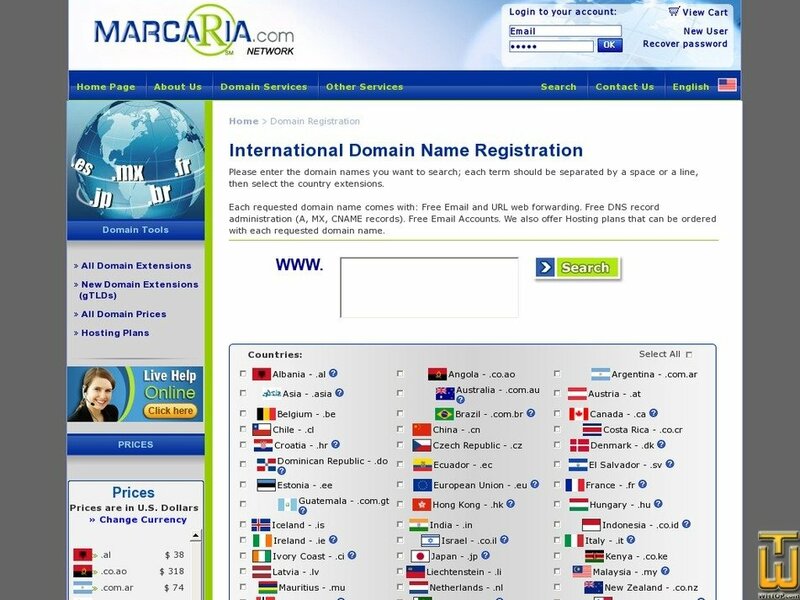 Each requested domain name comes with: Free Email and URL web forwarding. Free DNS record administration (A, MX, CNAME records). Free Email Accounts. We also offer Hosting plans that can be ordered with each requested domain name. Price: $ 12.95/yr. VAT exc.